Our two-day toddler program is an ideal introduction to preschool for children 18 to 30 months. Toilet training is not required. 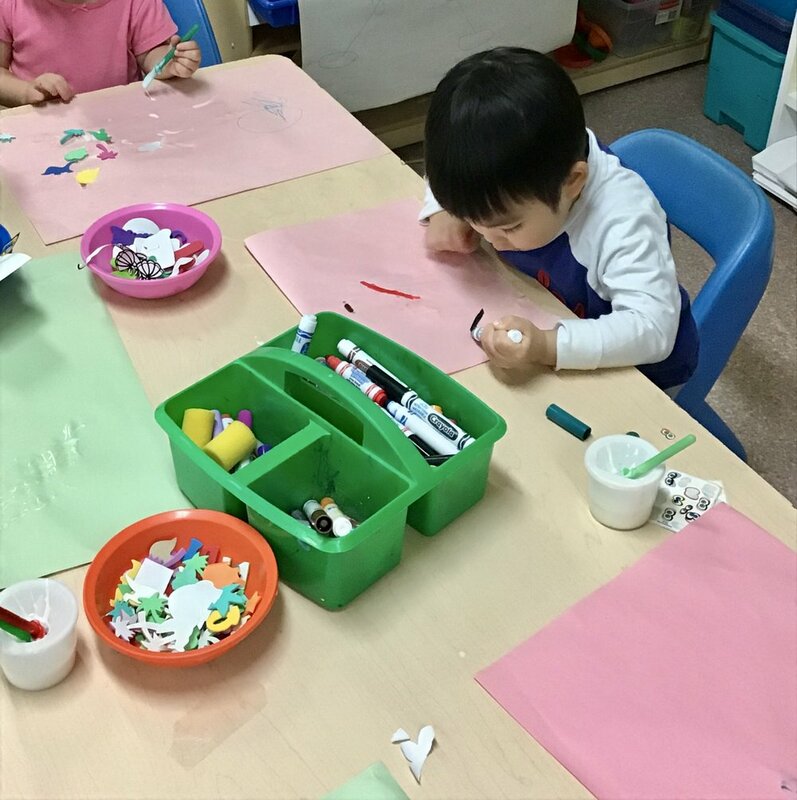 We offer a two morning, two afternoon and one morning preschool class. Great for children ages 30 months and up. Toilet training is not required. KinderPrep is designed for three to four year olds. This class can be combined with our other preschool classes or act as an alternative to junior kindergarten. Are you interested in enrolling for the 2019-2020 school year? Contact us for more information. Space is secured on a first-come, first-served basis. 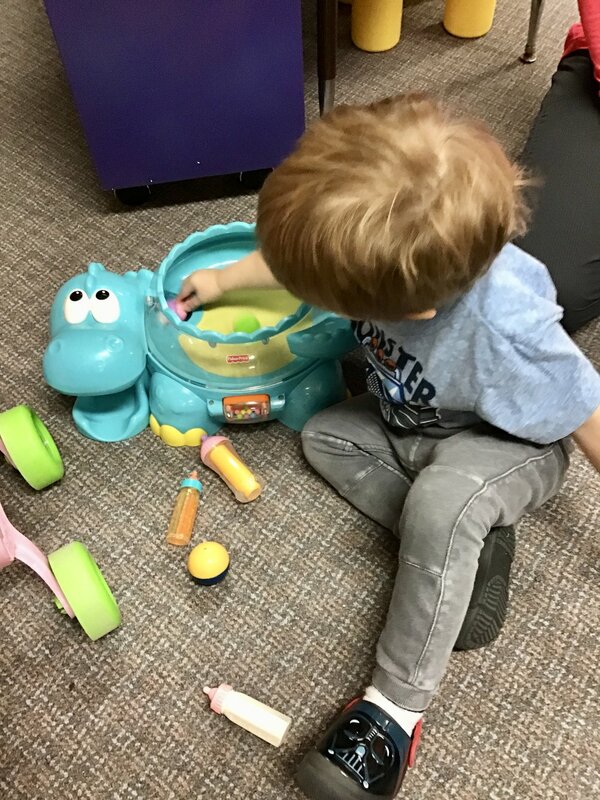 A non-refundable $50 registration fee is required to hold your spot and must be returned to the preschool with the completed pre-registration form. Registration continues throughout the school year and is facilitated through the OneList Waterloo Region. Please visit the registration section of our website for details. If you have any questions about the registration process, please contact us. April 1: Last day to sign up for our Annual Train Trip (scheduled for May 16). April 12: Vesey’s Bulbs fundraising orders due by end of day. April 15 and 16: Join in our Teddy Bear Picnic by bringing your favourite stuffed friend and/or wearing pyjamas to class. 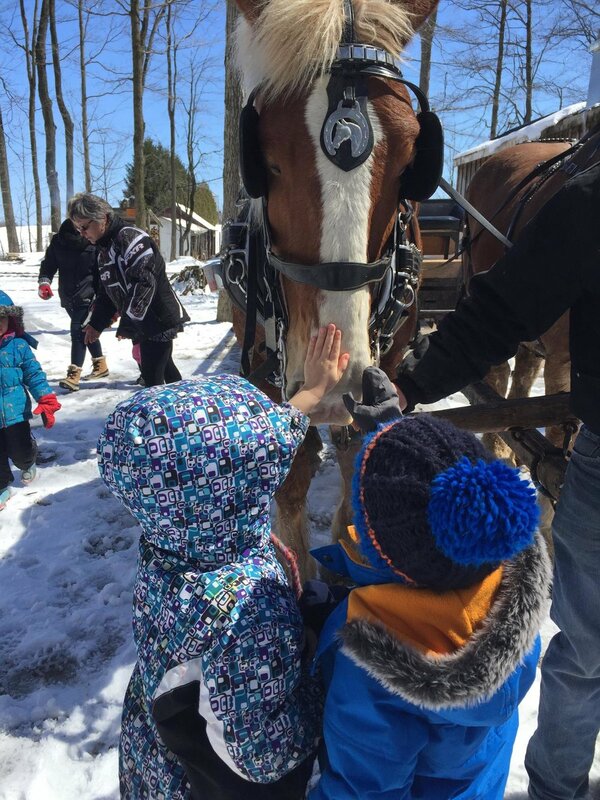 April 24: Preschool class field trip to St Jacobs for a horse-drawn trolley tour. April 19: Closed for Good Friday. April 22: Closed for Easter Monday. April 25: Scholastic orders due by noon. April 27: Spring yard clean up from 9 to 11:30 am.